This is a Ribbon Certified Home! See attached details for a guaranteed transaction. 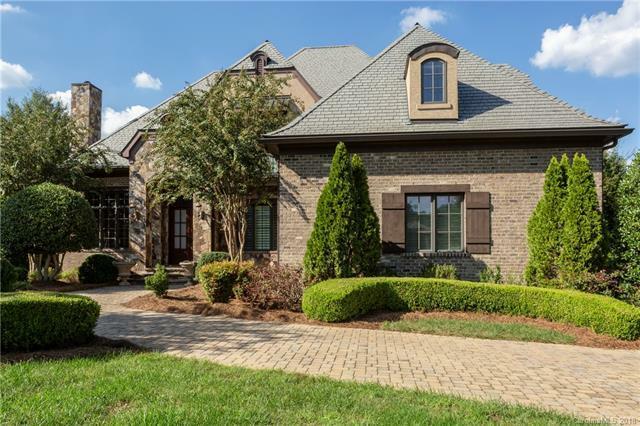 A MUST SEE luxurious and highly desirable Longview Phase II estate with master downstairs built in the traditional European style with open floor plan and splendid newly resurfaced hardwoods on main level. Jack Nicklaus signature golf course. Private fenced .50 acre lot with circular drive on quiet cul-de-sac. 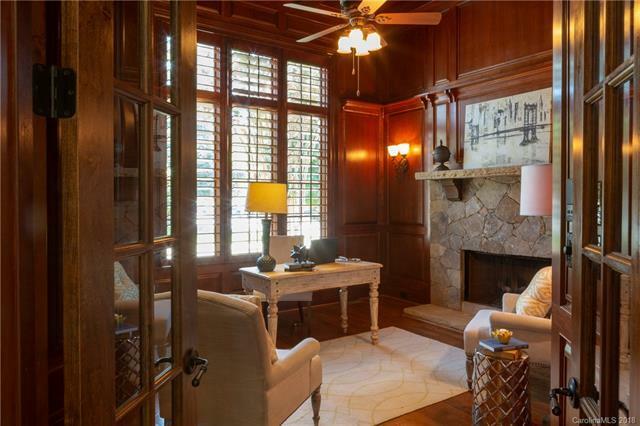 Beautiful built-ins and dark mahogany study arched doorways with custom details throughout. Theater on 2nd level and additional bonus room upstairs and down. 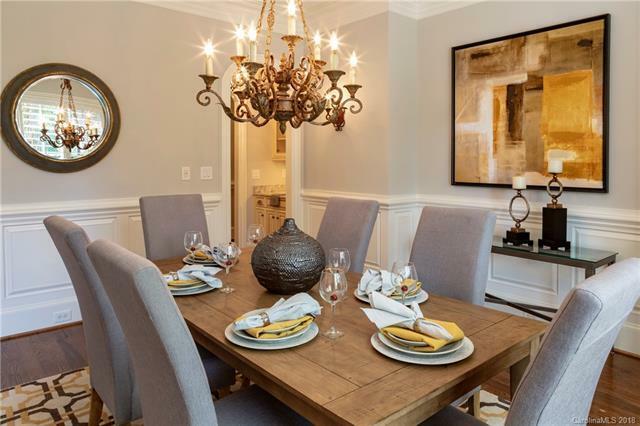 This home has recently been renovated with fresh carpet upstairs, resurfaced and refinished hardwoods and is move in ready. Home inspection available upon request for serious and qualified buyers. Builder Carolina Phoenix Builders Inc.